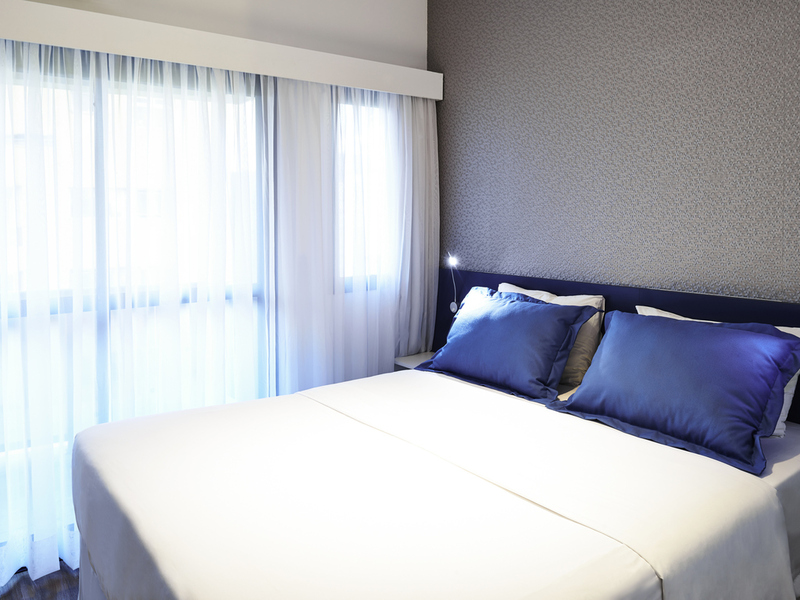 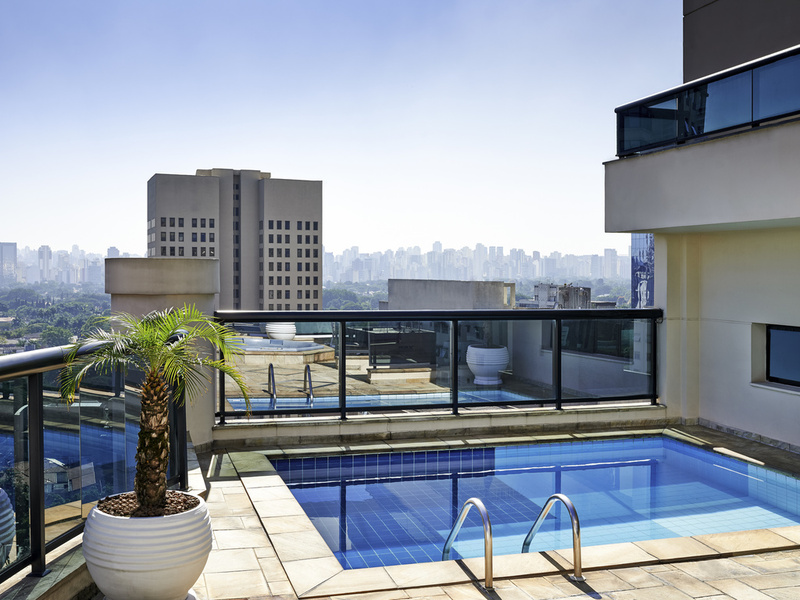 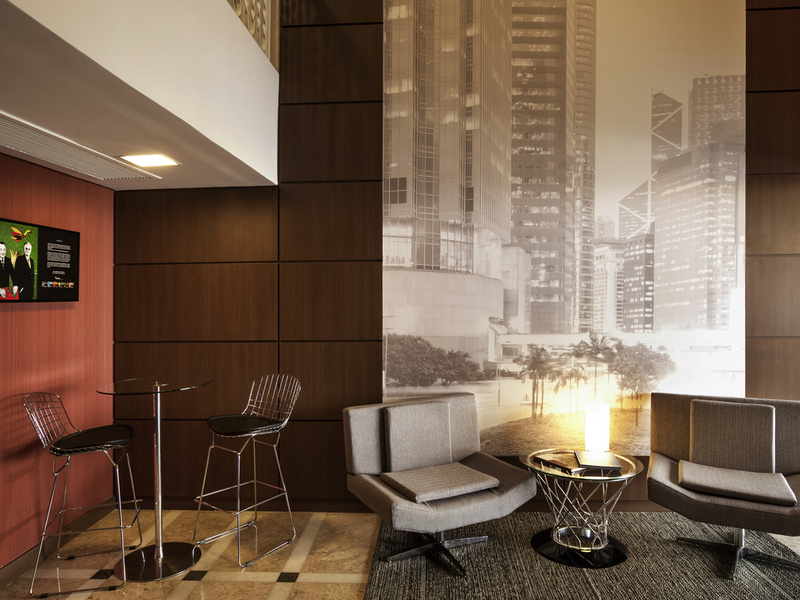 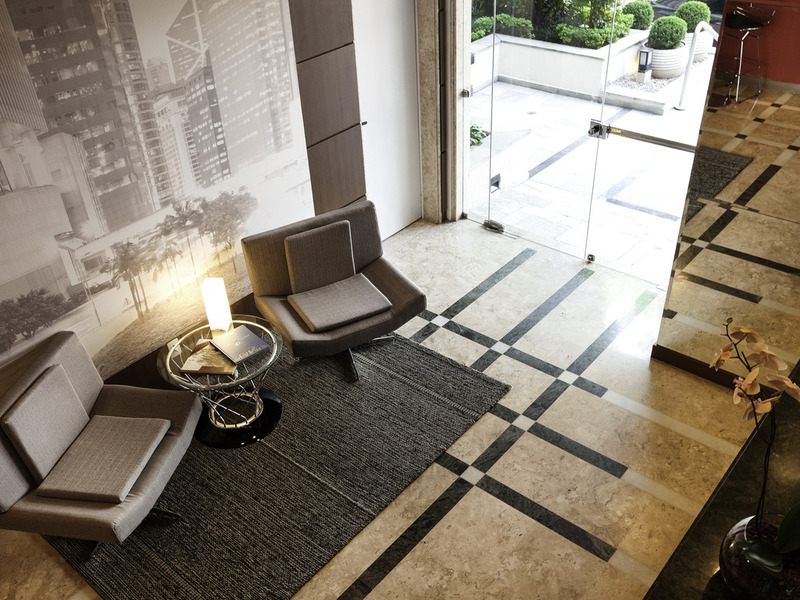 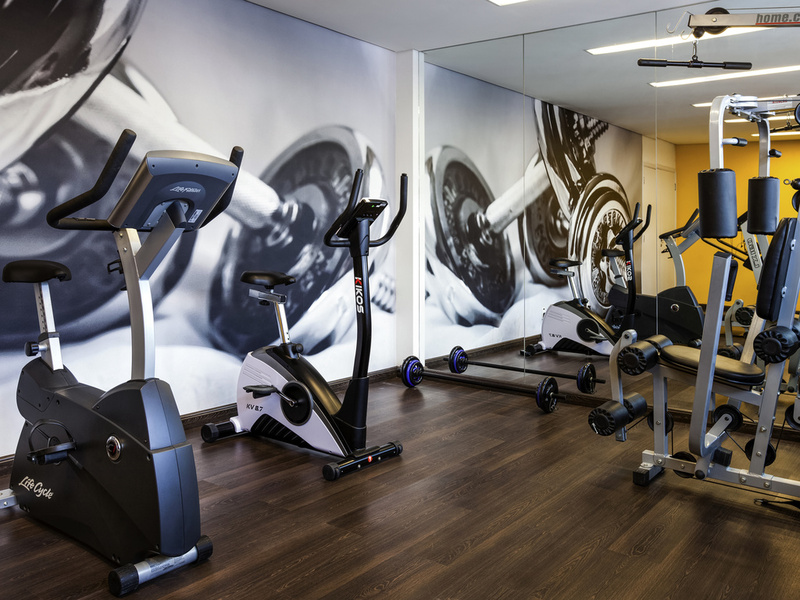 The Adagio São Paulo Itaim Bibi aparthotel is located in one of São Paulo's best neighbourhoods, close to the business centres and the avenues Faria Lima and Nove de Julho. 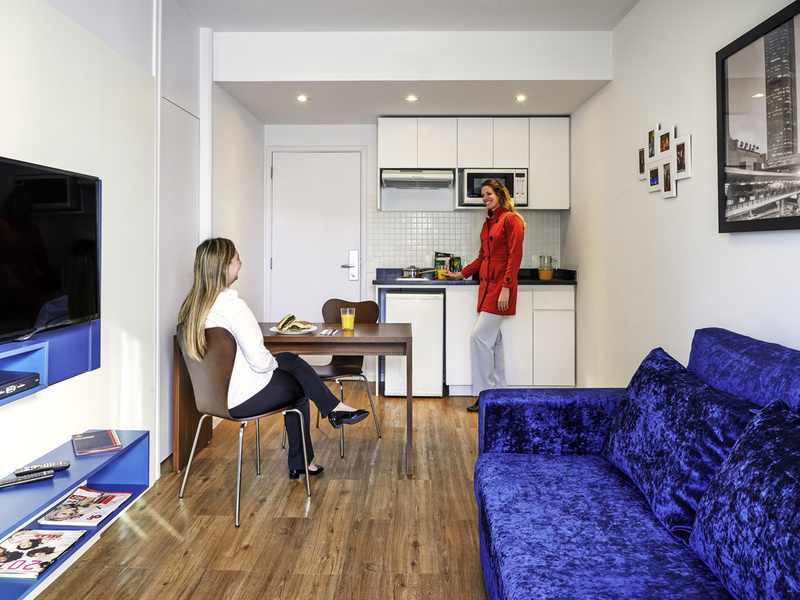 This aparthotel offers studios and apartments with fully-equipped kitchens. 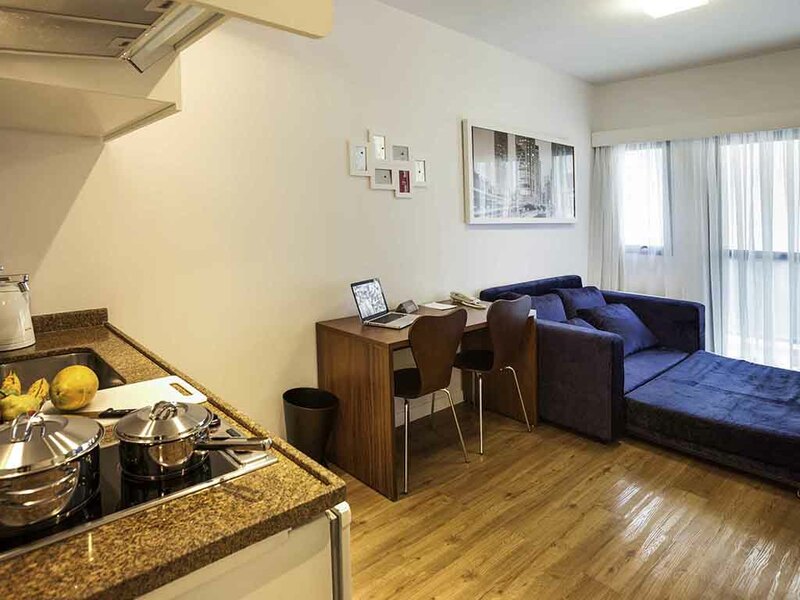 It is close to Rua João Cachoeira, a street renowned for its fashion and accessory stores. 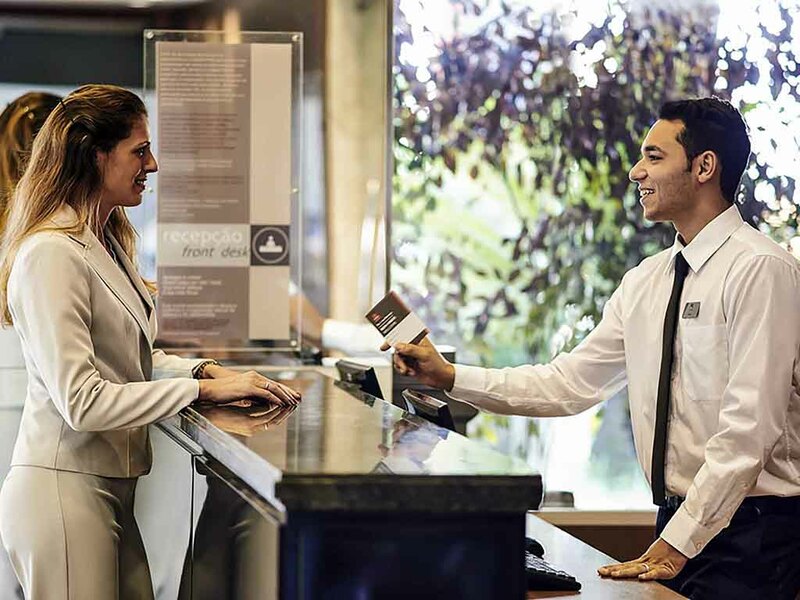 Guests benefit from a range of services for maximum comfort and convenience, including a swimming pool, fitness room, car park and self-service laundry facilities – and our reception staff are on hand 24 hours a day to cater for your needs. 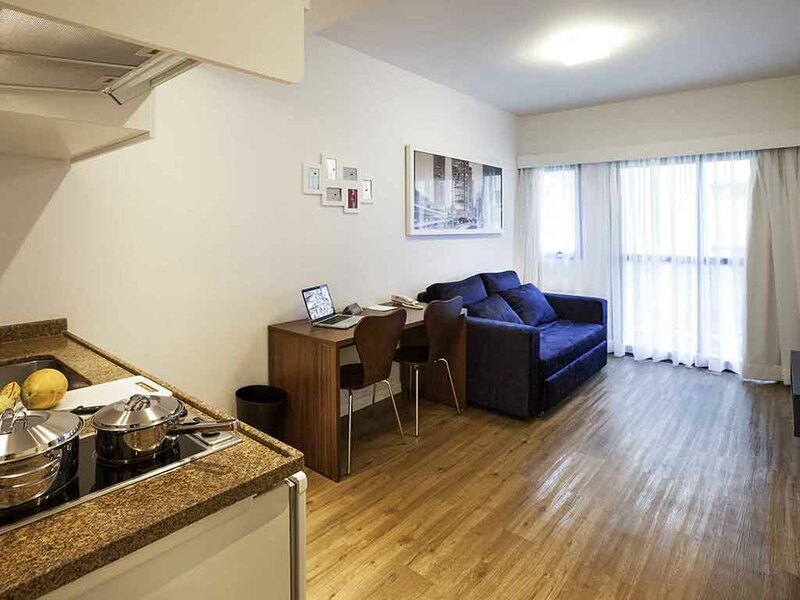 A spacious room with a queen-size bed, sofa bed for up to 2 children, desk, kitchen, microwave, 42" TV with cable channels and Internet access, hair dryer and safe. 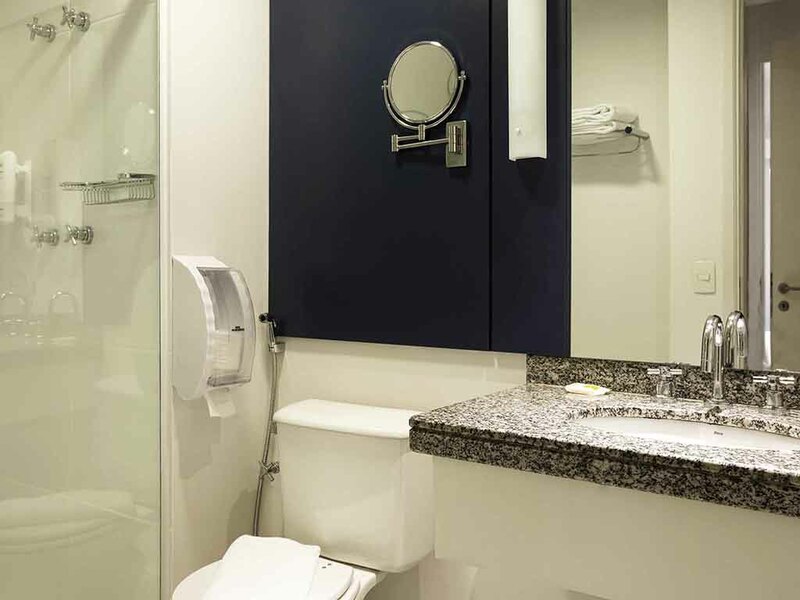 Accommodates 2 adults and 2 children.